Here at Showmax, we’ve heard that question a lot lately, for obvious reasons. The World Cup has just kicked off and the Springboks are playing a home series against England. We’ve got good news: while Showmax doesn’t have live sport on the platform, we do have a whole lot of sports documentaries for fans to watch in between games. Here are just some of the titles for subscribers to stream or download. Whether football, rugby or cricket is your passion, Showmax offers loads of ways to boost your knowledge about your favourite teams, players and sports. Watch these inspiring documentaries between World Cup games to get your football fix. 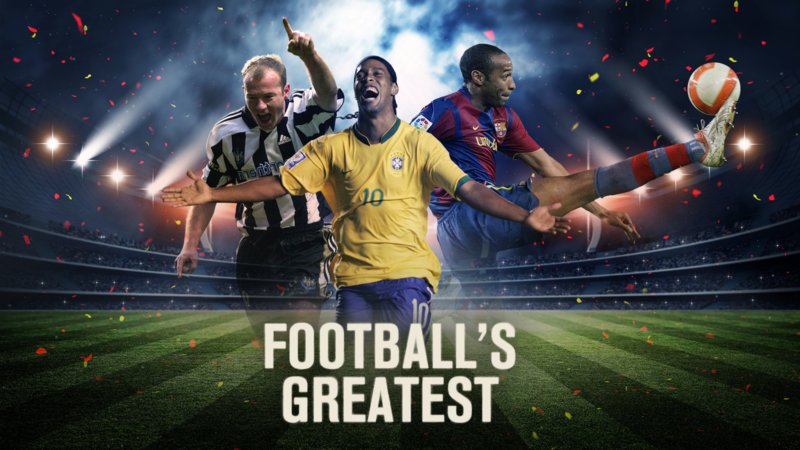 And more in the Football Collection on Showmax. 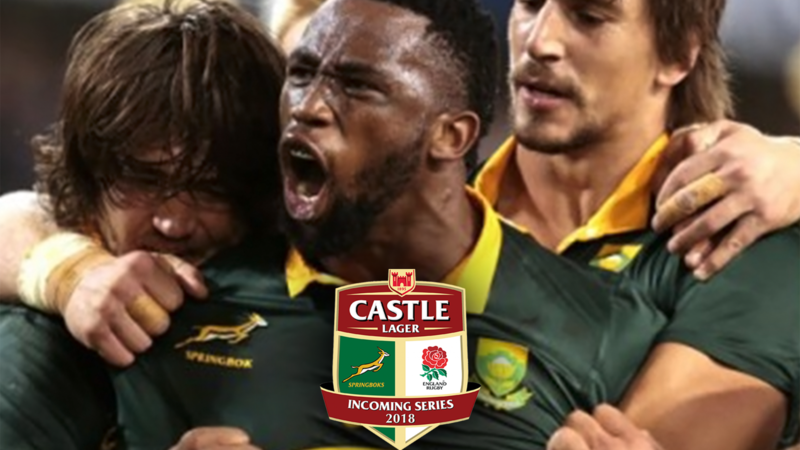 SA has never lost a home Test series against England – while we wait to see if the Boks can keep this record, watch these rugby doccies. 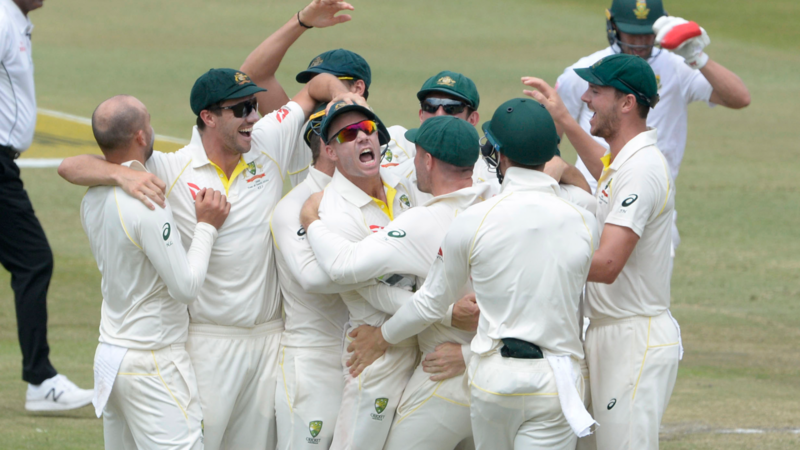 South African cricket may be on a break, but that doesn’t mean Protea action is off the cards.